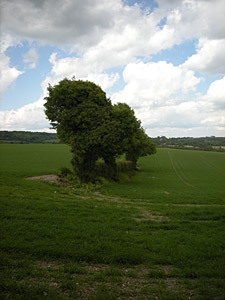 Britain is one of the least wooded countries in Europe, with about half the tree cover of other European nations. This is partly the result of our densely habited island, and the effects of cutting down trees for fuel for the burgeoning industrial revolution and our shipbuilding past - the vast array of merchant and military shipping that we needed as a maritime trading island in centuries gone by. We need to reverse that process for the benefit of everyone in the UK. 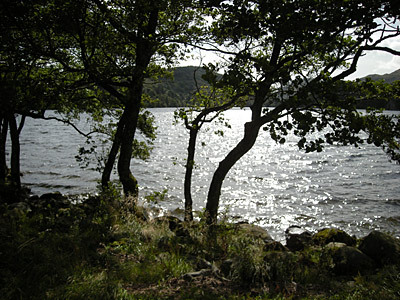 This week is National Tree Week 2010, where people are encouraged to plant new trees. It's not just that we need to replace dead or diseased trees, but we must also increase the number of native species so we are able to improve tree numbers overall. National Tree Week, the launch of the tree planting season, is the ideal time to join one of the many tree planting events planned in towns, villages and countryside by The Tree Council’s Tree Wardens, member organisations, communities and supporters. There are also Wood Fairs, walks, talks, woodturning demonstrations amongst the thousands of organised activities going on throughout Britain that will inspire everyone who takes part in them to think about how they can make a greener future. 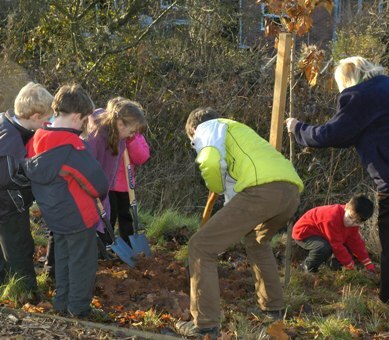 The Tree Council's website has details of National Tree Week events, as well as tips on tree planting and aftercare. Carbon Managers have taken the reforestation of Britain to heart by planting more than 15,000 trees for over 100 clients, from SMEs to large corporations in our Trees 4 Business programme. We are a forward-looking company who take our responsibility to act ethically and reduce our impact on the environment wherever possible very seriously.